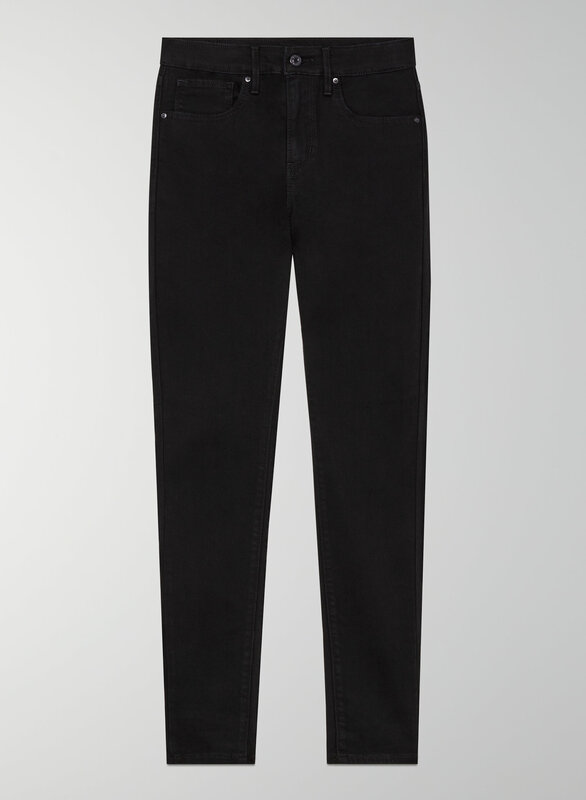 Get the skinny. 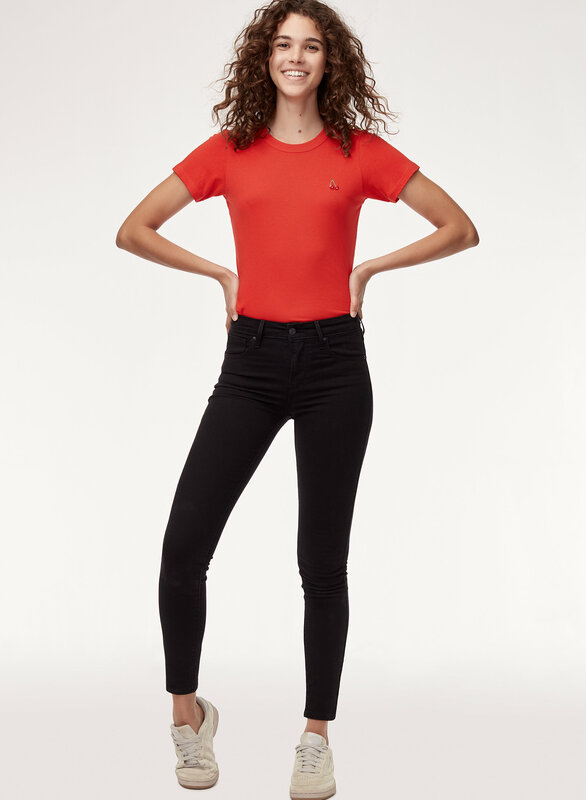 These high-rise skinny jeans hug you in and keep their shape. They're made from a blend of ultra-soft fibers with powerful stretch. A little variation on the super skinny! A little more room in the ankle. 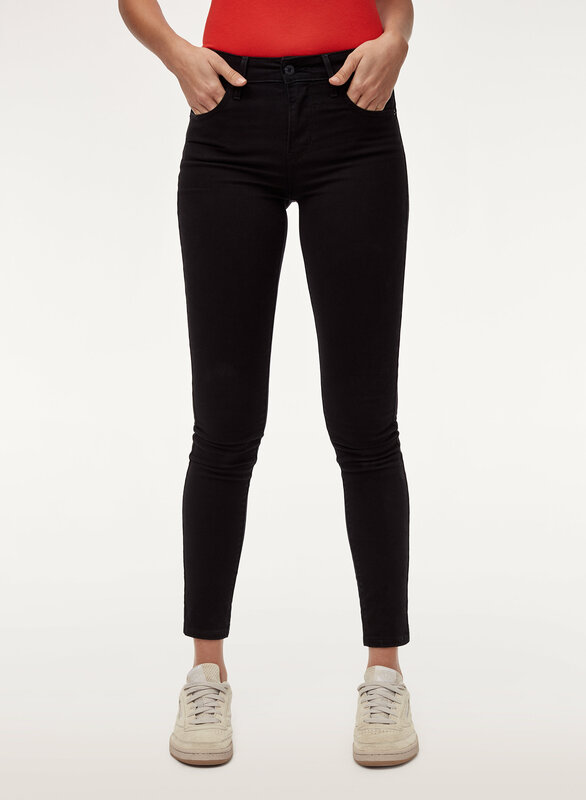 Great fit with the Super Skinny and Skinny high-waisted & mile high Levi's!